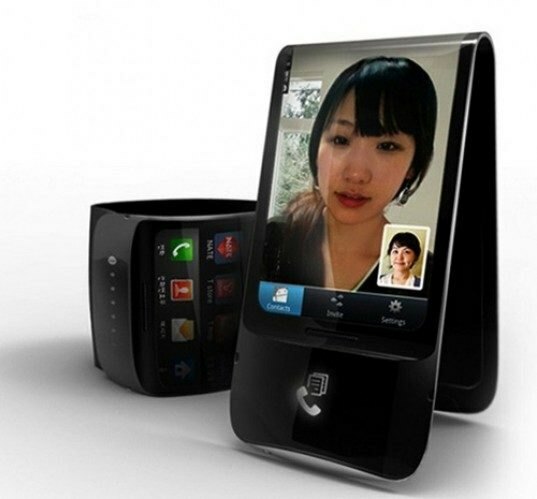 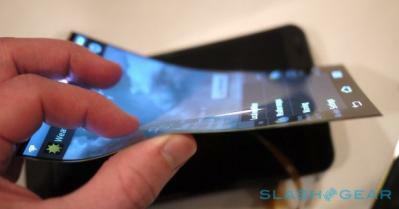 About flexible screens We have been talking about many years, even though the rumors have intensified in recent months. 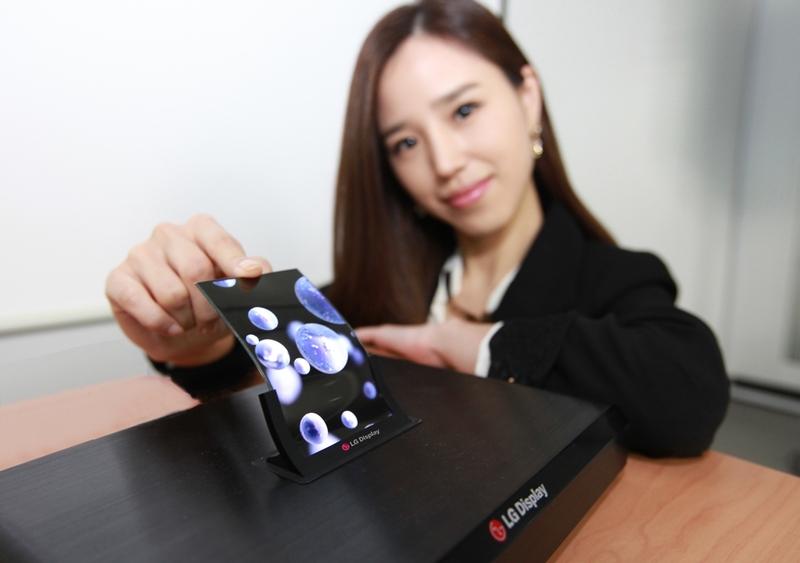 Samsung will be one of the manufacturers who use this technology ‘coming soon’ and the other, LG, has already officially confirmed the massive production of their respective flexible panels has started. 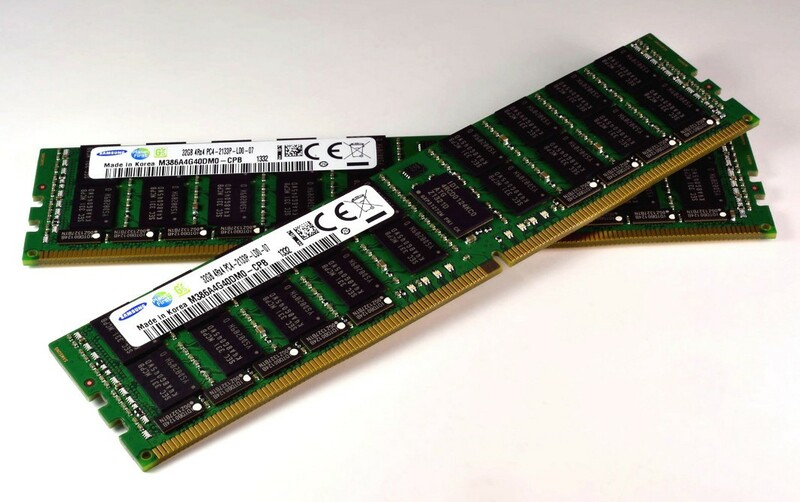 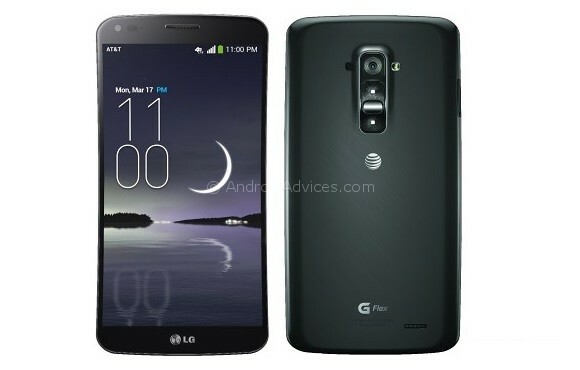 If we look back we find that we were already promised the first model for within 2013, and it seems that deadlines are complying. 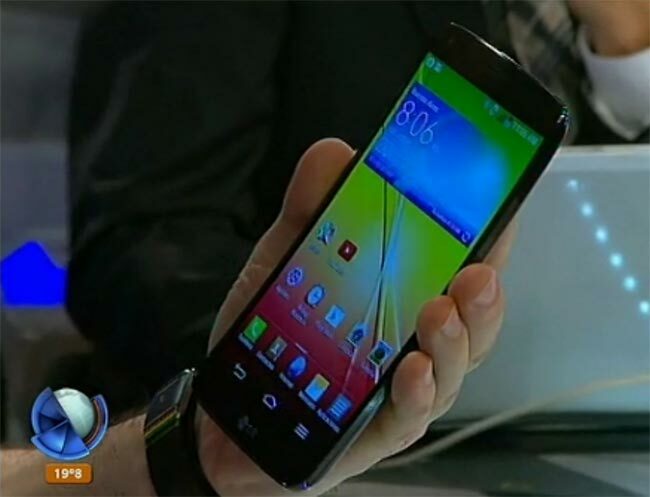 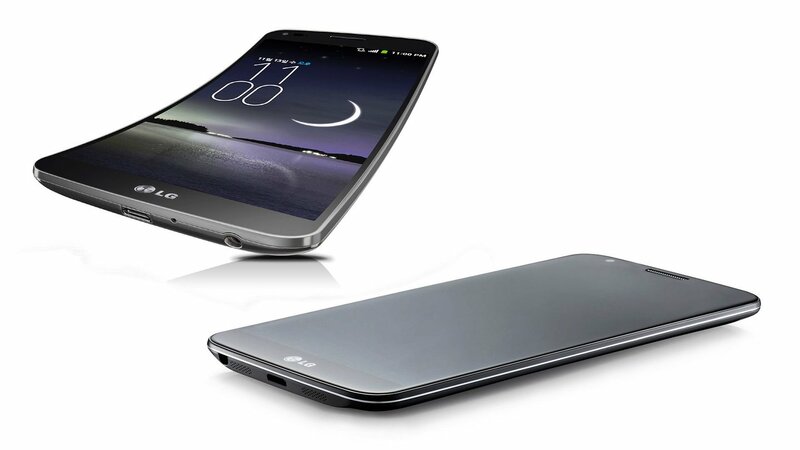 Still unknown which terminal will be chosen, although rumors suggest to a LG G Flex large. 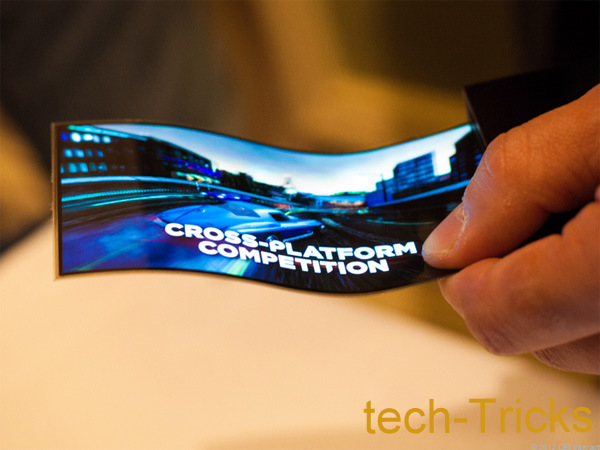 The specifications of the flexible display Yes they have confirmed officially. 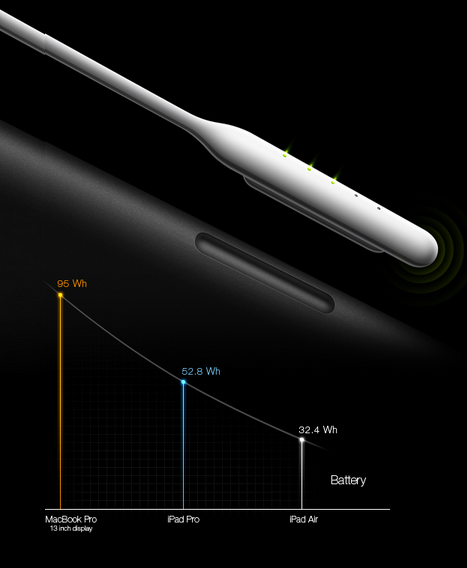 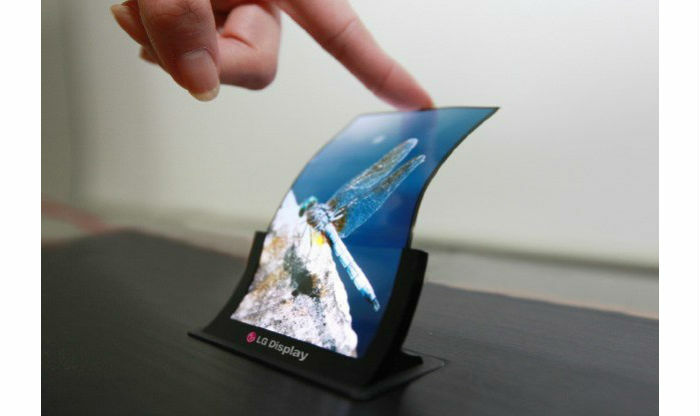 A panel OLED 0.44 mm of thickness and 7.2 grams of weight with a size of 6 inch. 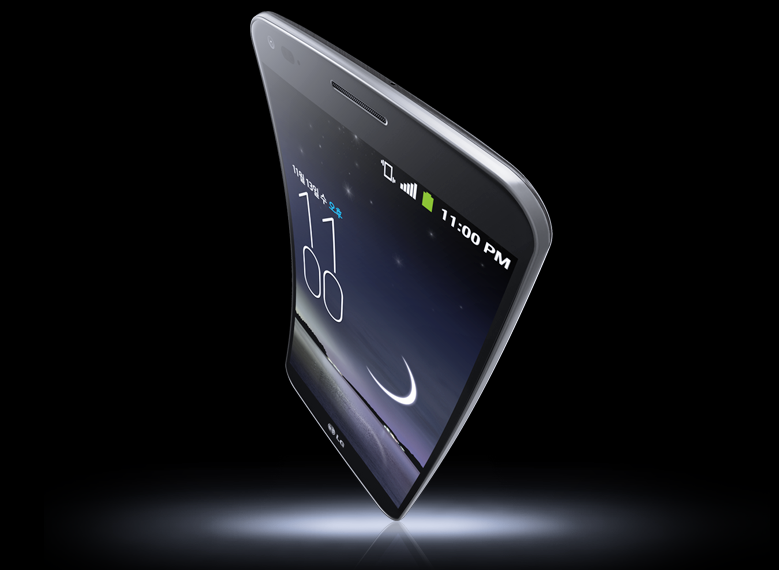 According to LG, the angle of curvature is light, allowing a 70 cm of RADIUS circumference taking the ends of the panel. 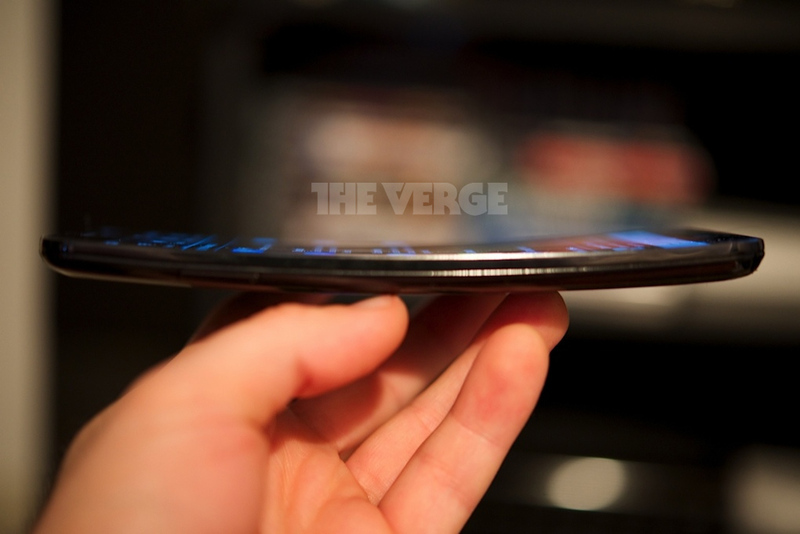 Obviously, this achievement is relative. 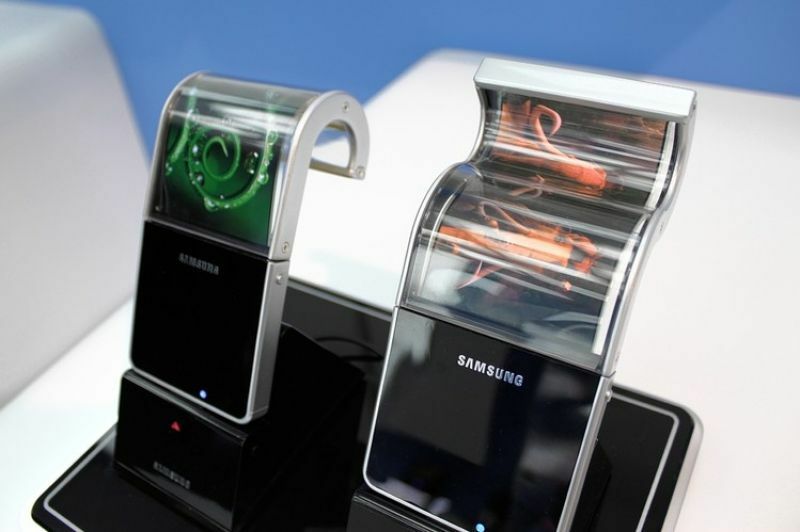 It will allow manufacturers to ‘play’ with the hardware and designs, but should not be forgotten that the other components are not flexible and, therefore, the concept of fully customizable phone to various forms remains a utopia. 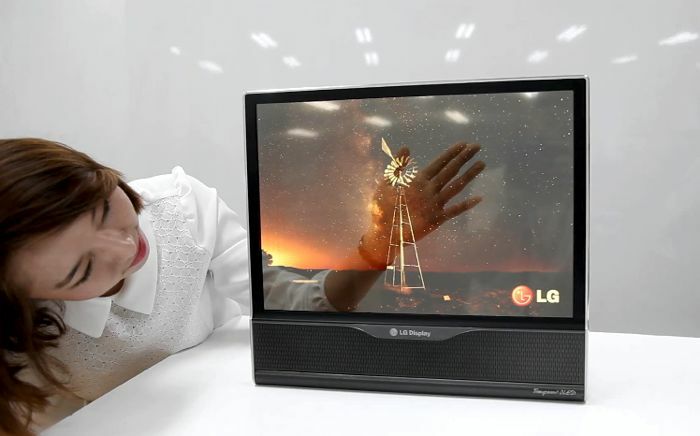 Unless LG or Samsung have prepared some surprise -with a new change of format-, there shouldn’t be too many new features from the point of view of the user. 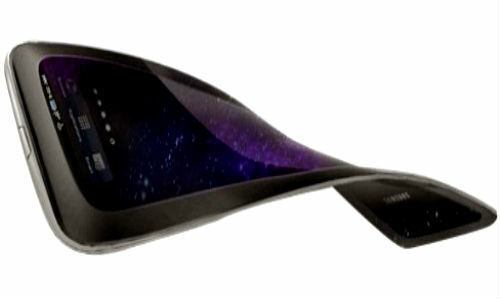 Samsung Brings Youm flexible OLED Display.